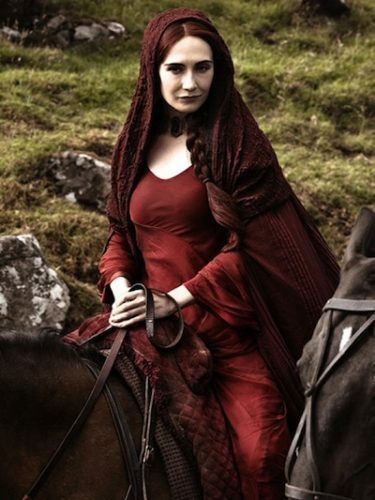 Melisandre of Asshai aka The Red Woman is a major character played by Carice van Houten. 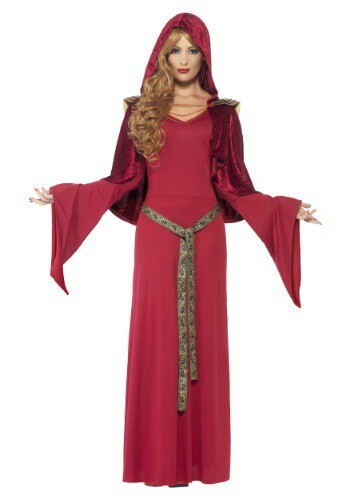 She is a priestess of the Lord of Light and people also call her the red witch. She is a close advisor to Stannis Baratheon and feeds his inner desire to take over the Kingdom. She was originally born a slave in Essos and she claims to control great magical powers in prophecy. 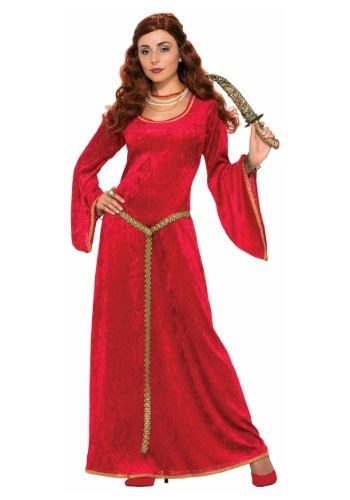 Melisandre is very beautiful, long copper hair and pale complexion. She is slender, graceful and tall. Her full breasts and narrow waist accentuate her sexual presence. As with the custom of the Red priests she always wears red clothing’s. She is never without her red choker that wraps around her neck. When she works her powers, her red choker glows brightly. 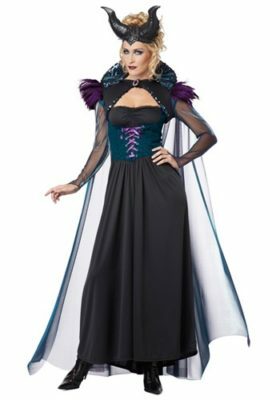 Below are places where you can find the Red Witch costume to look just like her for Halloween. 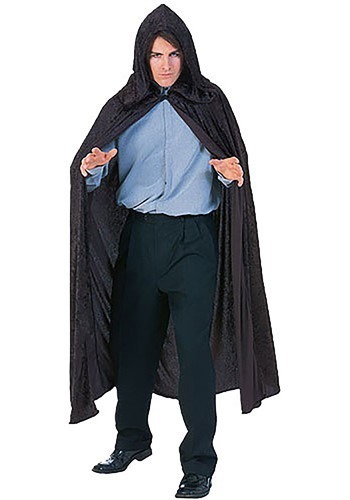 Find more Game of Thrones costumes here.